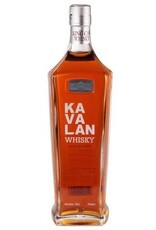 Single malt whiskey from Taiwan, aged in a mix of bourbon, sherry and wine barrels. 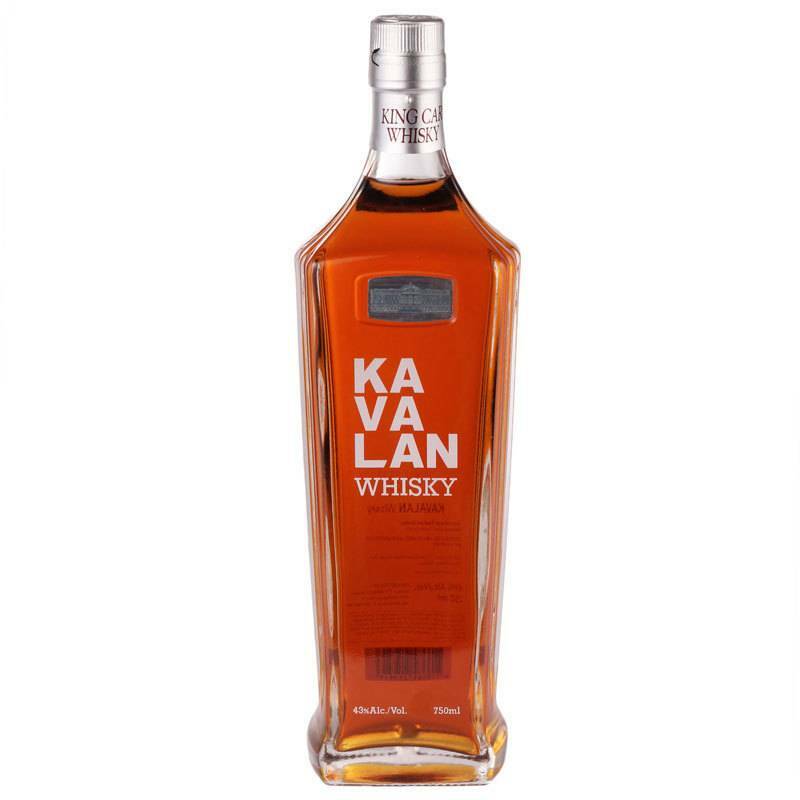 Smooth and elegant, with flavorful notes of red apple, vanilla, dried cherry, honeyed malt, and warm baking spice. If you like Japanese whisky we highly recommend this!